Edward Bennett presents a free illustrated lecture about the curious history of a volcanic landscape transformed, highlighting Point Chevalier's geology, Western Springs and the Black Reef. A Look at Point Chevalier, Western Springs and the Black Reef. The curious and intriguing history of a fiery volcanic landscape transformed. 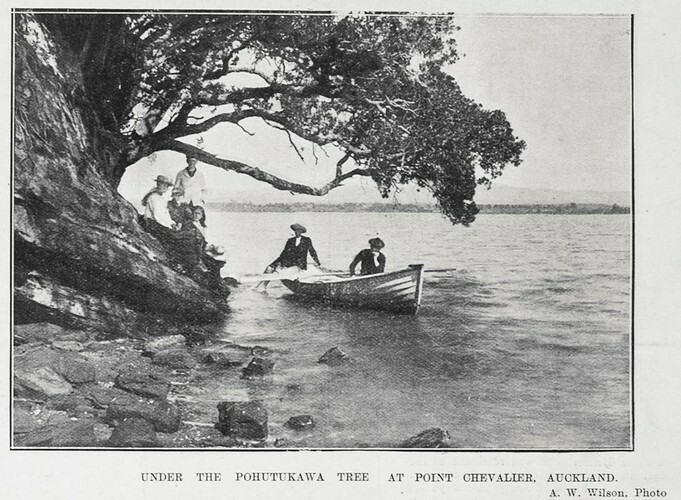 Mr. Bennett's talk touches on the strange beauty of Point Chevalier's geology, the role of the area in Auckland's development as a major city, and the presence of the Zoo, MOTAT and Carrington Hospital. You will be surprised by what's right under your feet.